When he was young, Major Curtis Nicholson obtained his first exposure to law enforcement when his uncle gave him a ride along. Major Nicholson joined the academy in 1990. 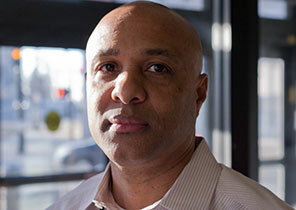 He spent five years working nights and then another five years in SWAT before becoming a homicide Detective in 2001. He was promoted to Major in December of 2015 and believes his experience in child abuse, homicide, and internal affairs makes him an effective leader to his team. In his free time he likes to hunt, fish, and cook. He also enjoys working out. 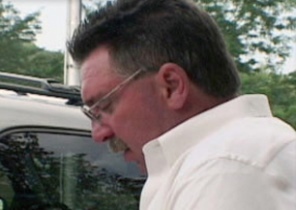 A 20-year veteran of the Kansas City, Kansas Police Department, Captain John Cosgrove heads their homicide unit. Captain Angela Garrison was inspired to become a police officer by her late father, a Charlotte, NC officer. She began her career with the Kansas City, Kansas Police Department as a patrol officer when she was twenty-four. After being promoted to detective, she worked in missing persons, child abuse, and assaults. 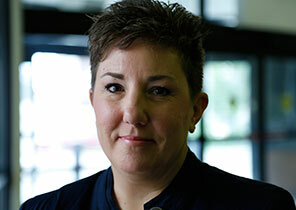 In 2006, Garrison became KCKPD’s first female homicide detective. She was drawn to homicide because she wanted to be a part of the system that provides justice for victims and their families. Garrison was born in North Carolina and raised in northern Iowa. She spends her free time with her family and traveling. She is also a modern quilter, and active in local quilting guilds. Captain Garrison and her husband have four daughters. In April 2016 she was promoted to Captain of the Violent Crimes Unit. Captain Michael Vivian is a twenty plus year veteran of the Kansas City Police Department. During that time he worked in the South and East zones as a district officer before being promoted to detective. Captain Vivian worked in the Crimes Against Persons, Burglary/Auto Theft, and Internal Affairs units before joining Homicide in 2006. As a Captain he previously worked in the Midtown zone and Internal Affairs. He is proud that his unit “historically… has had an excellent solvability rate.” Captain Vivian finds that solving the most complex cases actually helps him deal with the stress of the job, because he can help victims’ families find closure. Captain Vivian enjoys spending as much time outside as possible and is happily married. Kansas City native Mark Bundy wanted to become involved in law enforcement after attending a Career Day event as a child and meeting a police officer. Since joining the KCKPD in 1997 he always wanted to work in investigations, “It is often stressful, but I enjoy it.” Before joining Homicide, Detective Bundy worked in the Central Patrol Division and Missing Persons Unit. Detective Bundy is a diehard Jayhawk basketball fan. He enjoys traveling with his wife and their son. Detective Scott Howard grew up in Wyandotte County. He’s a second-generation law enforcement officer. His father worked as a CSI Technician. Detective Howard is a 30-year veteran of the KCKPD. Before joining homicide, he worked in robbery and assault. He has been married for almost twenty years and has two children. He keeps busy during his free time with his children’s competitive baseball and softball games. He relies on his faith to handle the stress of working homicide and works hard to bring a resolution for the families involved. Detective Darren Koberlein was born in raised in Parker, Kansas. He joined the Kansas City, KS Police Department in 1994, where he “quickly learned that the best Detectives graduated to homicide.” He is proud that tradition continues 22 years later. In addition to his work in homicide, Detective Koberlein has worked as an undercover narcotics officer and a narcotics detective. He is most proud when the unit is able to bring closure to the victim’s family and solve the hard cases. Outside of his work with the police department, Detective Koberlein is an Infantry officer with the Kansas Army National Guard. He enjoys spending as much time as he can with his grandchild and family. A veteran member of the Kansas City, Kansas Police Department Homicide Unit, Detective Bobby Lane has a very unique gift as a homicide detective. When Lawson is not on the job the thing he likes to do most is “participating as much as possible in activities involving my children.” A devoted family man, he is married and has two children. 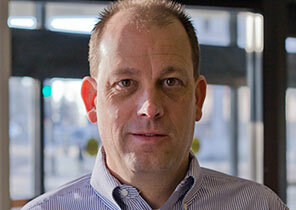 Greg Lawson is currently working with the Kansas City, KS Special Enforcement Unit. 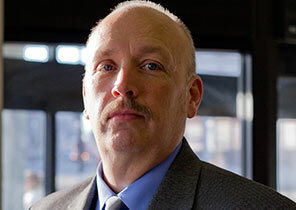 Before transferring to Homicide, Detective Mike Lucas worked in Robbery, Narcotics, and Assaults. He is a seventeen-year-veteran of the Kansas City Kansas Police Department, but originally hails from Kansas City, Missouri. Mike Lucas is married with two children, both boys. He is into muscle cars. 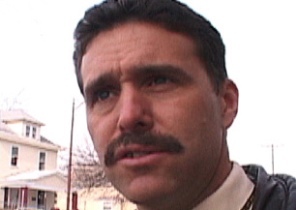 Detective Stephen Mansaw joined the Kansas City, Kansas Police Department in 1991 after serving six years in the Army. Detective Mansaw was inspired to go into law enforcement to create positive experiences with the community and law enforcement. After spending time in operations, Mansaw served as a training officer before going in to SWAT, and was later promoted to detective where he now works in the Violent Crimes Unit/Homicide. He finds it rewarding to be able to provide closure to families that have suffered a loss. Mansaw balances his job in homicide with work in the community. He founded a youth basketball organization in 2012. He and his homicide partner Detective Anthony Sanchez mentor and coach in hopes of bridging gaps to strengthen relationships between youth and officers. Mansaw also enjoys spending time at home with his family. 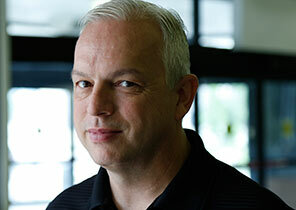 Kansas City, KS’s Homicide Detective Bill Michael was born and raised in Kansas City, KS. 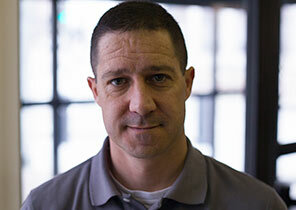 Michael is a fourteen-year veteran of the Kansas City Police Department. Before joining Homicide, he worked in the Robbery department and did undercover work in Narcotics. 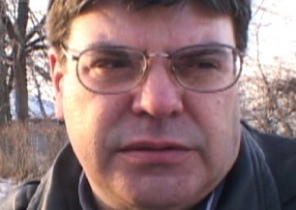 Detective Bill Michael has been married for twenty-six years. He has three sons. Michael and his family are a modern-day Partridge Family, with each of them playing a musical instrument. Detective Michael plays drums; his sons’ combined accomplishments include a full college scholarship for electric bass and a spot in the Warped Tour. He spends a good deal of his free time jamming with his three sons. Michael counts Rob Zombie, Slipknot, System of a Down and ’70’s classic rock as some of his influences. 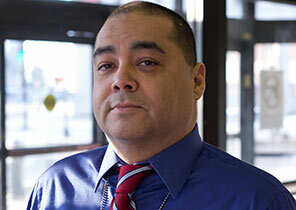 Detective Tony Sanchez is a twenty-one year veteran of KCKPD. Not many people grow up to work the job they dreamed about as a kid, but Detective Sanchez is one of the lucky ones. He joined homicide in May 2015. Before working in homicide, he worked in assault, missing persons, response, aggravated battery, and intelligence. For Sanchez, providing closure to the families of homicide victims makes the tougher parts of working homicide worth it. Detective Sanchez and his wife have four children. In his free time he coaches his son and daughter’s basketball teams with Detective Stephen Mansaw’s competitive youth basketball club. 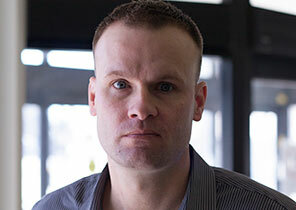 A Kansas City native, Detective Jason Sutton has been in law enforcement since 1989. 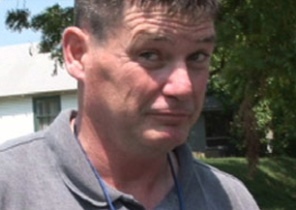 Prior to joining homicide in 2013, Detective Sutton spent nine years on the ATF Task Force. “Seeing how the unit worked, I had always wanted to be a part of it since I started my career in 1989,” Sutton says. Detective Sutton stays busy spending time with his five grown children. When he has time for himself, he enjoys running and being at the lake on his pontoon. Detective Danon Vaughn was first drawn to police work as a child. He joined the Homicide Unit in January of 2016. Before that he worked with robbery, assault, auto theft, and financial crimes. Detective Vaughn relies on his faith and family to help with the stress of the job. He is happily married, has three children, and five grandchildren. Detective Mike Warczakoski grew up in Kansas City, KS and joined the police department in 1989. 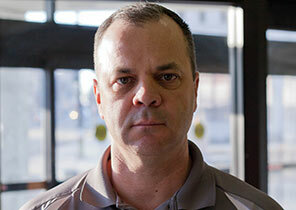 After becoming a detective, Warczakoski worked in robbery and assaults before moving to homicide in 2010. For Warczakoski, the best part of a case is when it is finished and there is a resolution. He enjoys fishing, hunting and golf. In his free time, he teaches hunting safety classes and spends time with his son. 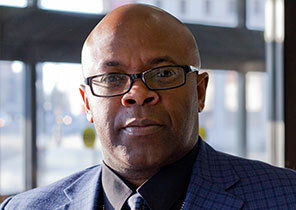 Keith Wright has retired from the Kansas City, KS police department. 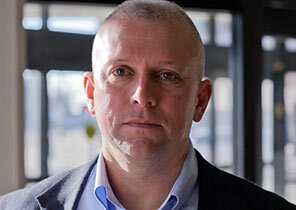 Though Detective Mike York has worked for the Kansas City, Kansas Police Department for more than 13 years, he has been a homicide detective for just over a year. It’s the job he’s always wanted. York, 38, is happily married with a son and a daughter. Mike York has been promoted to a homicide sergeant.